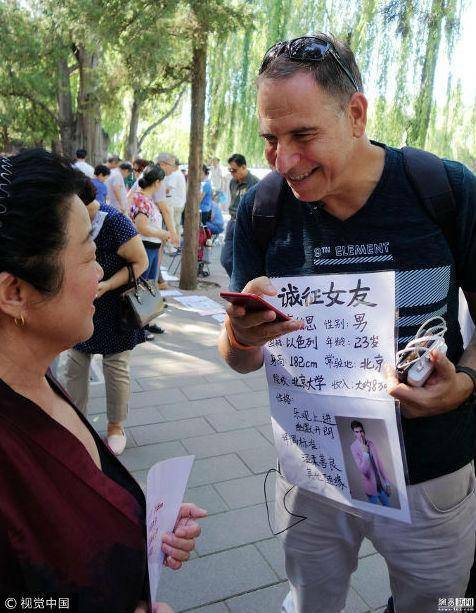 An Israeli expat living in Shanghai wants a Chinese bride for his son. He could have let his son find one on Tinder, or better still in the numerous marriage markets which keep happening in China. Instead, he decided to take matters into his own hands. 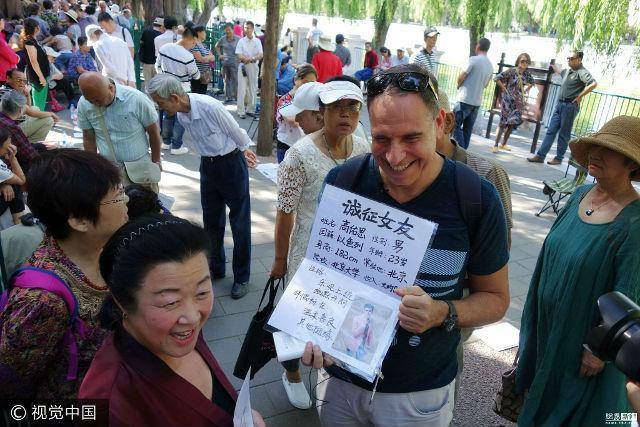 The enterprising dad created a poster (in Chinese of course), which included his son’s photograph and went around asking people if they knew anyone interested in marrying his son. 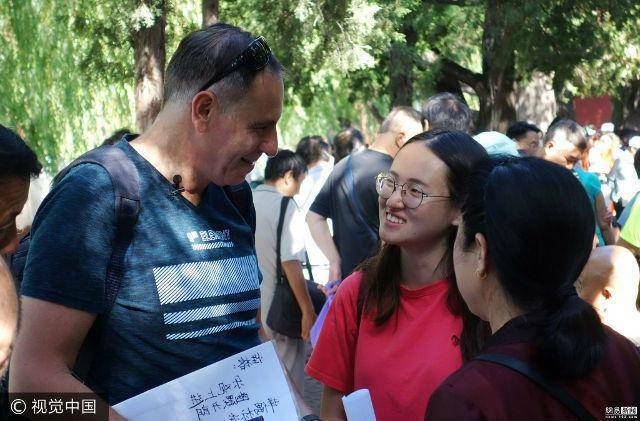 Apparently, the father has been working in Beijing for some time now and he loves China and its people so much that he wants his son to get married to a Chinese girl. And you thought only Indian parents arranged their kids’ marriages. The poster the father was showing around all over has the son’s vital stats: his age, height, education, and even his salary. If you know a Chinese unmarried girl, do let her know about this offer. Maybe the fact that the boy is a popular blogger in China will sway the deal for him. This isn’t the first time someone has created a poster for an on-the-street life partner search. 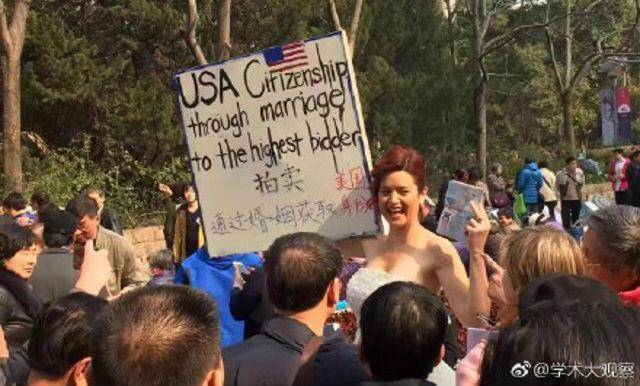 Some time back, a USA citizenship holder tried to find a life partner through an auction. Know any such interesting stories? Share in the comments below.